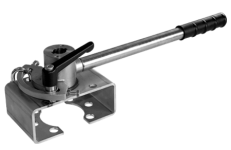 If a valve is intended to be operated remotely it can either be fitted with a gear unit or a hand lever. 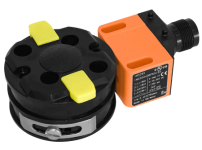 The latter is recommended for smaller-sized valves while larger sized-valves require a gear unit. 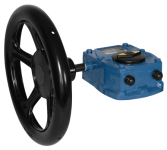 You can find out more about our manual actuators and their available accessories below.